Renault Trafic Boot Space, Size, Seats | What Car? 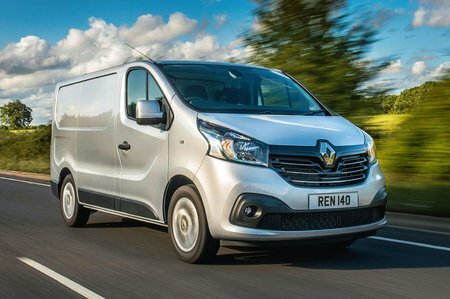 Throughout the generations of the Renault Trafic, the overall size of the vehicle as well as the space for occupants has gradually increased, but Renault has been careful to maintain the integrity of the load space to ensure that it remains just as productive as ever. The new generation in 2014 saw a 216mm increase to the length that was translated into more usable space in the rear. That brings the overall length to 4998mm and 5398mm respectively for standard and long-wheelbase models, while the internal storage lengths range from 2537mm to 2937mm. For longer loads, there’s also a load-through bulkhead that extends maximum carrying length in short-wheelbase models from 2537mm to 3750mm and in long-wheelbase variants from 2937mm to 4150mm. 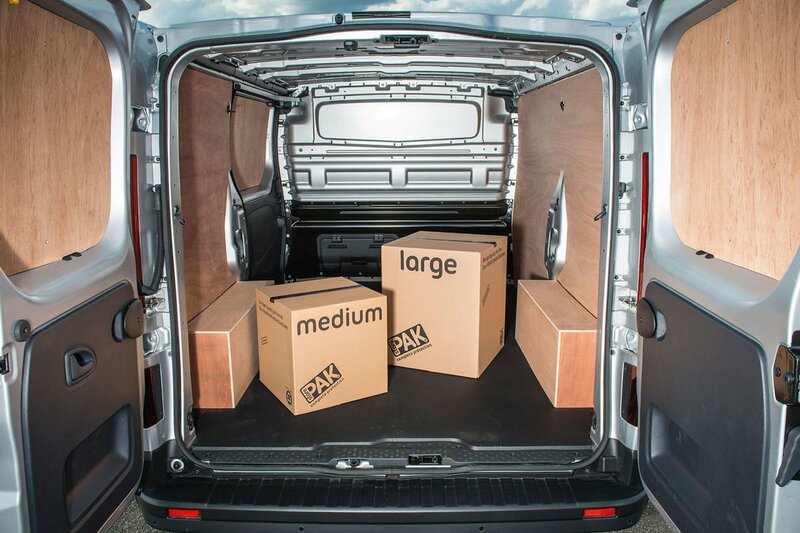 Load volumes peak at 8.6m3, which is slightly more than the largest Transit Custom, which can carry 8.3m3, while maximum payload is 1075kg in 2.8-tonne short-wheelbase models and 1280kg in 3.0-tonne gross vehicle weight vans. 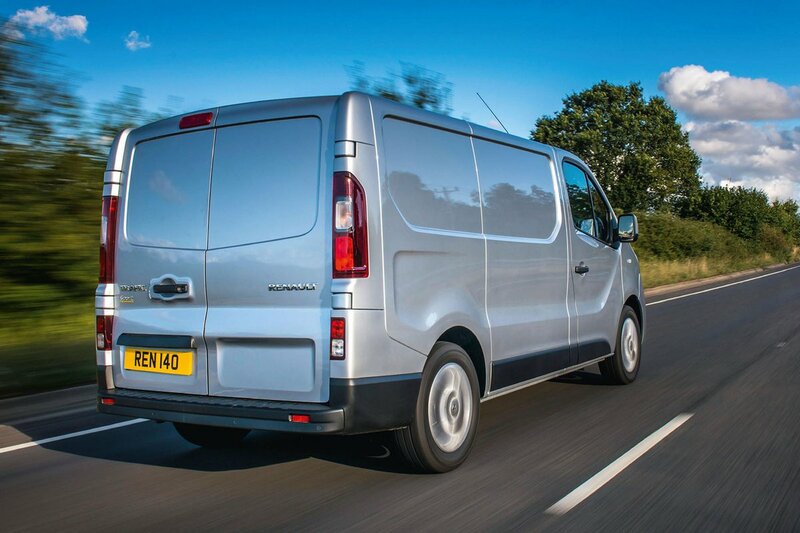 A passenger side door is fitted as standard and the rear doors open to 180 degrees.